Being in debt is often painted as a bad thing, but a certain amount of debt can be very healthy. Most people wouldn't be able to buy a house without a mortgage. The large majority of people can't afford to go to college without taking out loans. And there are many times when it's more sensible to pay off a purchase slowly than to pay for it all at once. If you need or want something that requires credit or a loan, you have a number of options that could be right for you. Choosing the best one for your purpose and circumstances is extremely important. Before you get yourself into any debt, you need to consider these issues to find what's right for you. The reason you want the funds is an essential factor to take into account. Someone who wants to make regular purchases will look at different options to someone who wants to make a one-off purchase. The first thing you need to do is define what you want to take out credit for and which options are best suited to it. Sometimes, the answer is obvious. If you're purchasing a property, you need to look at mortgages. If you're going to college, you need to apply for student loans. However, it can be harder deciding what sort of credit or loan you want to take out. The amount of money you want to borrow and how often you want to borrow is an important factor. You can have open-end (revolving) credit, or you can get closed-end credit. The best example of the former is a credit card. You can continually borrow and pay off credit. A home equity line of credit is another example of this. Closed-end credit is to pay for something specific across a defined period. For example, it includes mortgages and payday loans. Choosing between revolving credit and closed-end credit should be your first choice. There are a number of loans and even credit cards you will find for specific purposes. Mortgages and student loans are two clear examples. You can also get a loan specifically for buying a car or other vehicle. Some types of credit are only available to certain groups of people, such as veterans. You could also be looking for credit for your business. You can borrow from yourself too if, for example, you have a retirement fund or life insurance policy. Your credit score is going to play a significant role in the credit you can take out. It won't just influence your decision but your access to different types of credit too. If you have a poor credit score or no credit history, you will struggle to get some types of credit. For example, you may have a hard time taking out an unsecured loan from your bank. People with less than perfect credit scores aren't barred from borrowing money, however. There are options for loans and credit cards that can still provide options. If someone has their heart set on a particular type of credit, they can also take steps to improve their credit score. For example, you might be hoping to take out a mortgage. If your credit score is proving to be a barrier to that, you can improve it with other forms of credit before applying for a mortgage. There are credit cards and certain types of loans designed for people with poor credit scores. They can help to build up your score if you're capable of making your payments on time. If you already have a home or other assets, a secured loan is an option for people with bad credit. How Quickly Do You Want to Pay the Money Back? Another factor to consider is how long you want to spend paying off your debt. Of course, this issue mostly applies to closed-end credit. With revolving credit, you'll be making regular payments for as long as you choose to use the credit. When it comes to a one-off loan, you could repay it in a matter of weeks or a couple of decades. Paying off a mortgage might take as few as ten years or as many as 25 or more. For smaller amounts for a variety of purposes, the payday loan industry could provide what you need. How long you take to pay back your debt is likely to depend on how much you borrow. The smaller the amount, the faster you will be paying it back. If you already have some debt, it's important to take this into account before adding more to it. Is the new debt going to be on top of your existing credit or will it help you manage it? For example, you might be looking at different types of credit to help you pay off your existing debt. Your new credit could go toward paying some payments that are due. You might also be considering consolidating your debts into something more manageable. There are a few ways you could do something like this. Some credit cards will allow you to transfer your debts. You can also consider a debt consolidation loan. Once you have a better idea of what sort of credit you need, you have to find the best deal. The best way to do this can often be to use a comparison service. You can look at key points side by side, to see which choices are best for you. You can also make your own comparisons, perhaps by making a spreadsheet of your options. 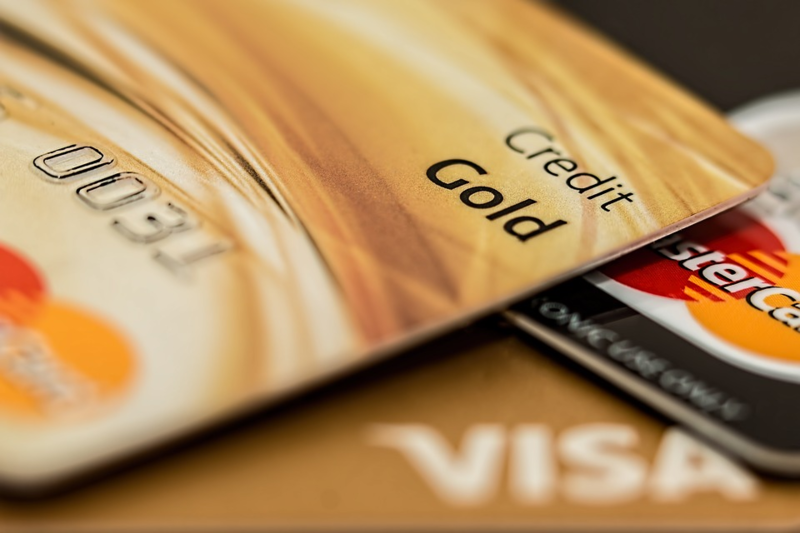 Some credit providers won't be on comparison websites, so don't forget about them. Of course, to work out which lender is best for you, you need to know what you're capable of paying back. You also need to find those that are most likely to approve your application. Taking on any kind of debt is something you need to take seriously. Before you commit to anything, make sure you explore all your options. Surely we must consider our debt or credit score before taking payday advance loans and search out which loan would be the best for us.